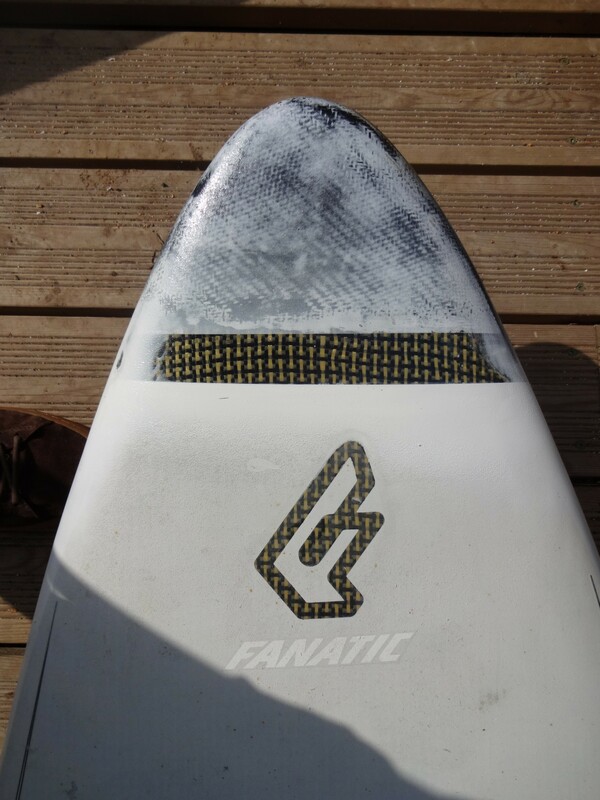 Connor’s MR twin fin with a nasty slash to the underneath. 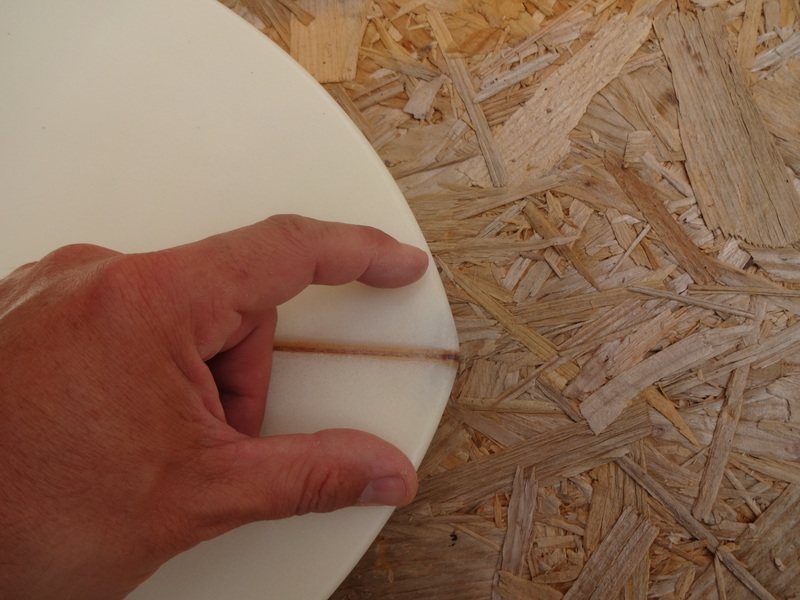 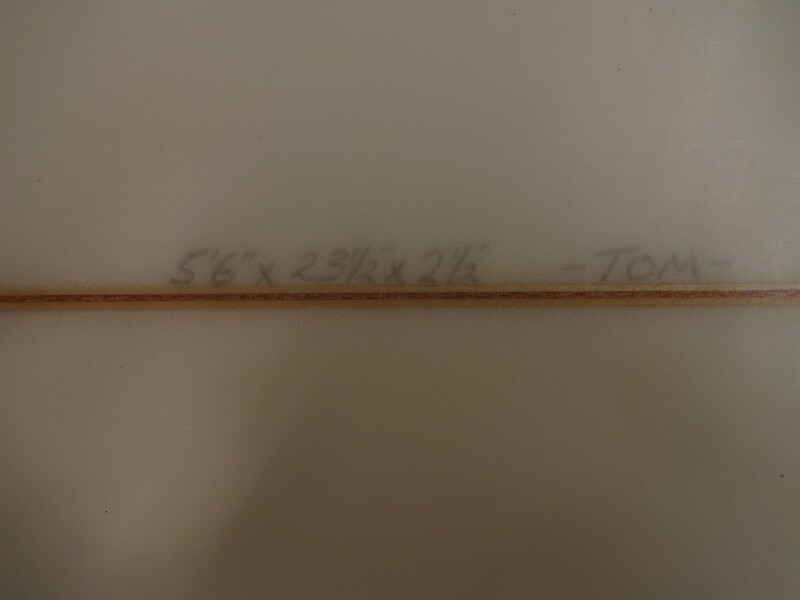 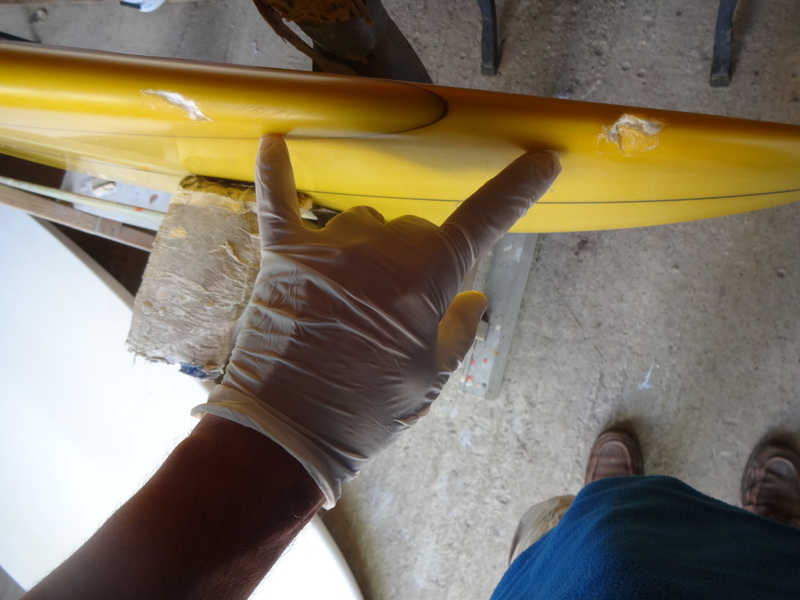 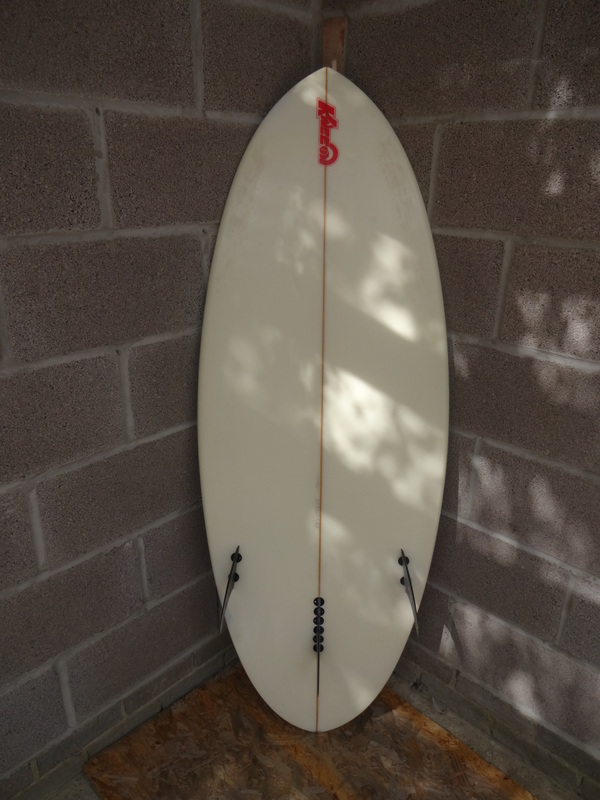 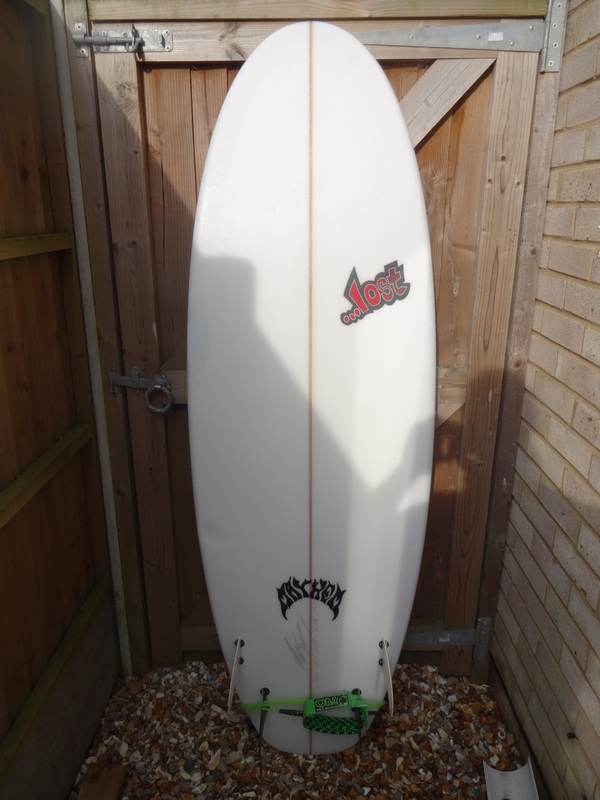 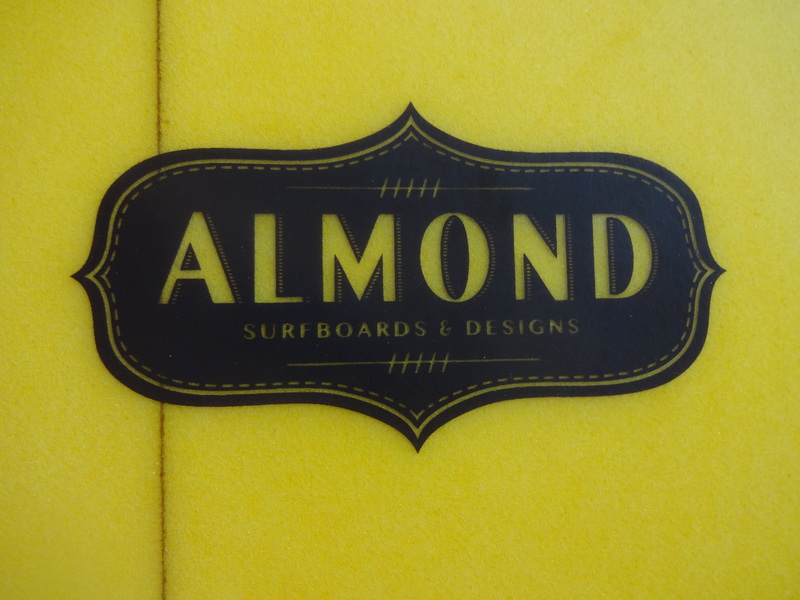 Quality surfboard repairs using the best techniques and materials. 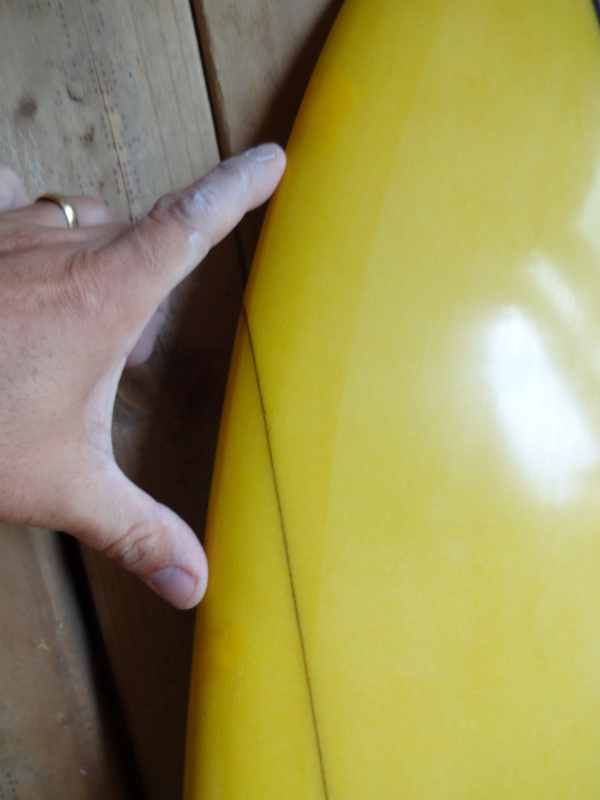 in for two small rail dings. 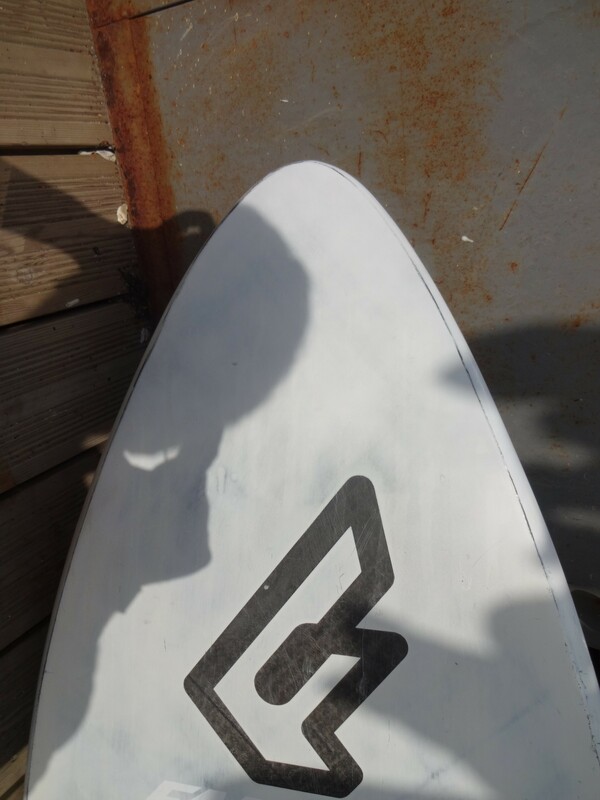 After resin tinting and polishing. 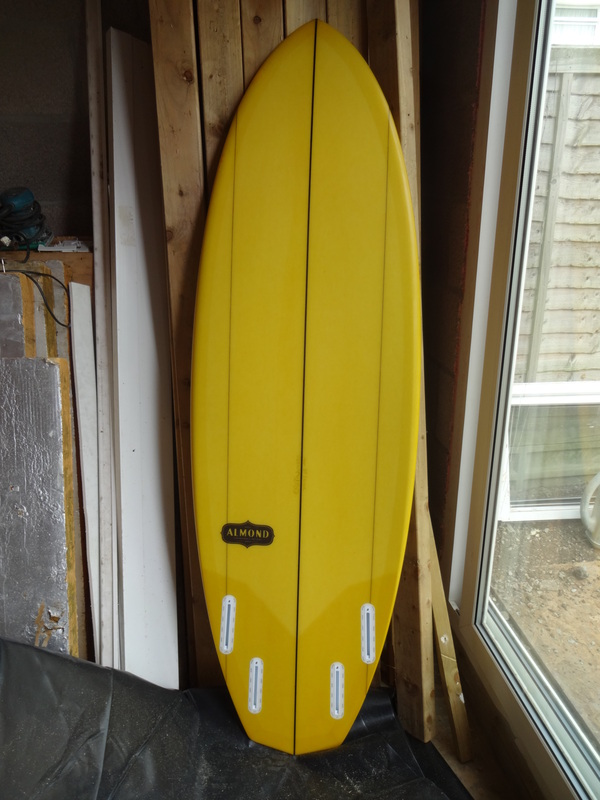 results in positive oooohs and arrhhhs from my customers who have seen this beauty in my new workshop. 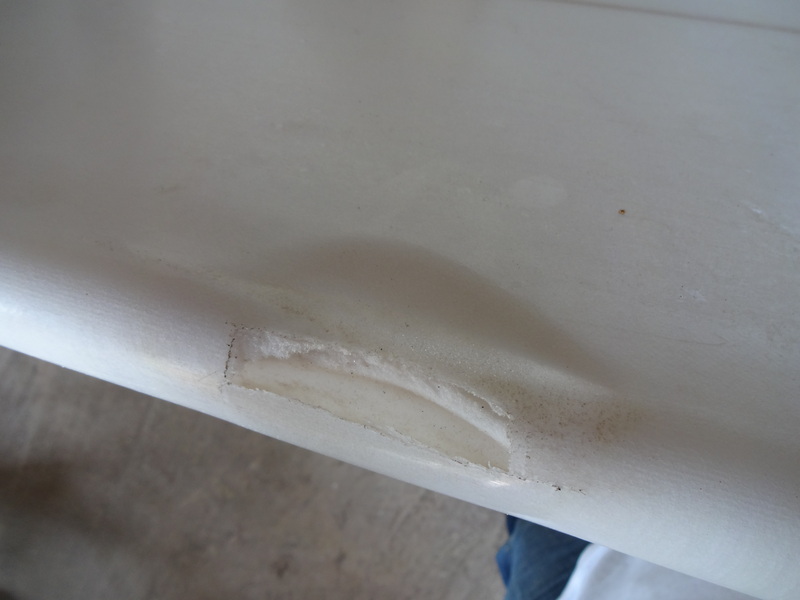 one smashed and cracked nose. 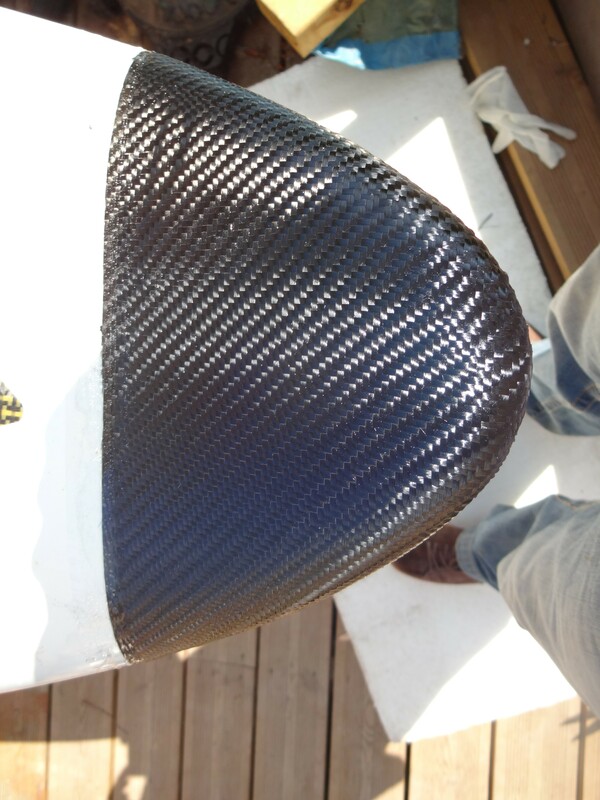 Rebuilt and carbon cloth added. 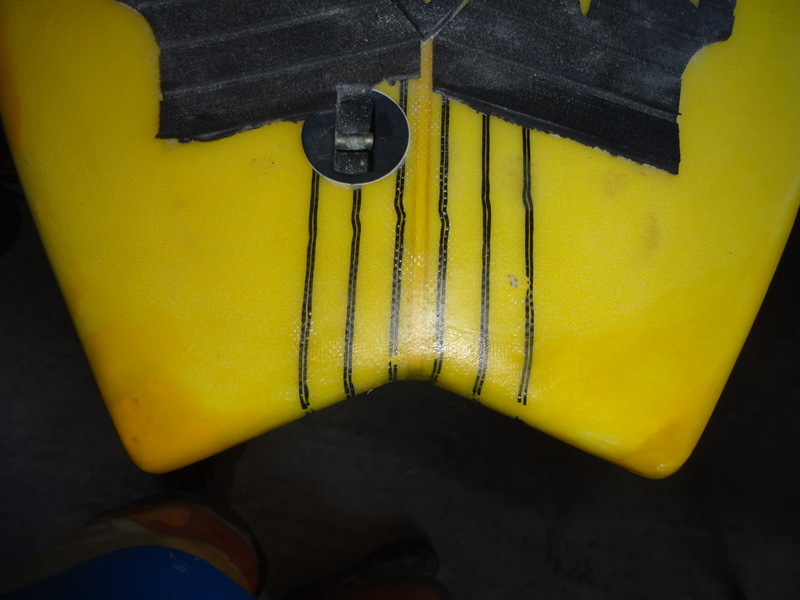 The final result with cosmetic work. 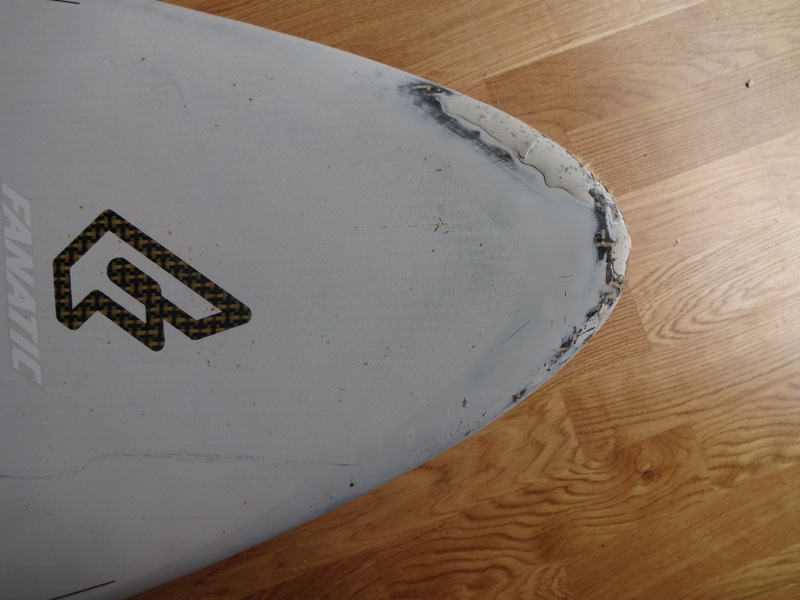 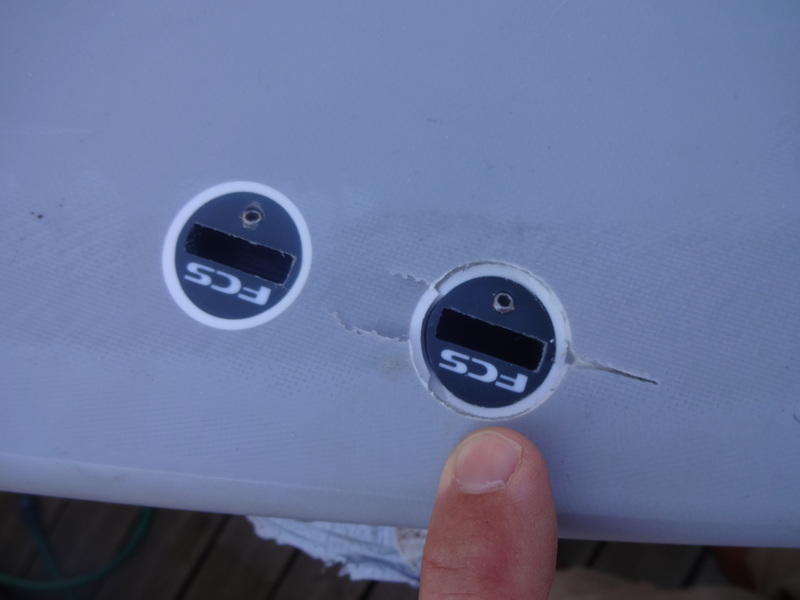 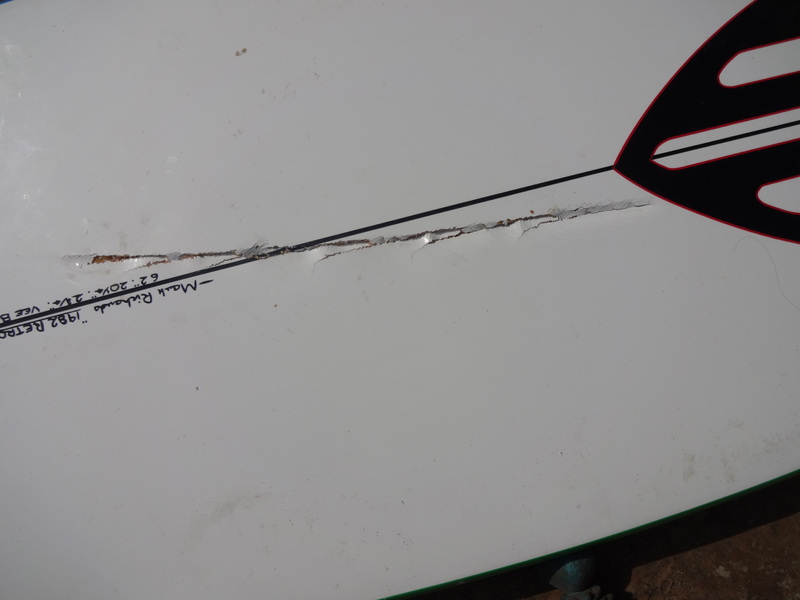 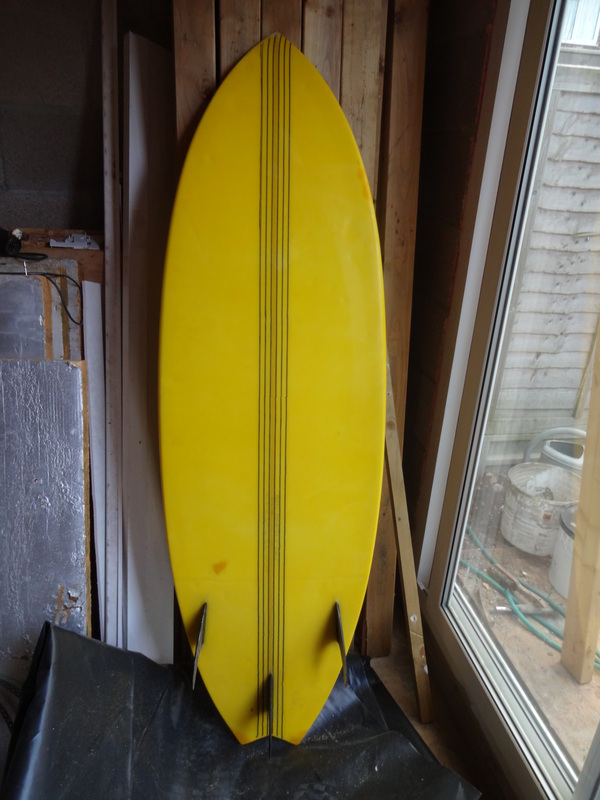 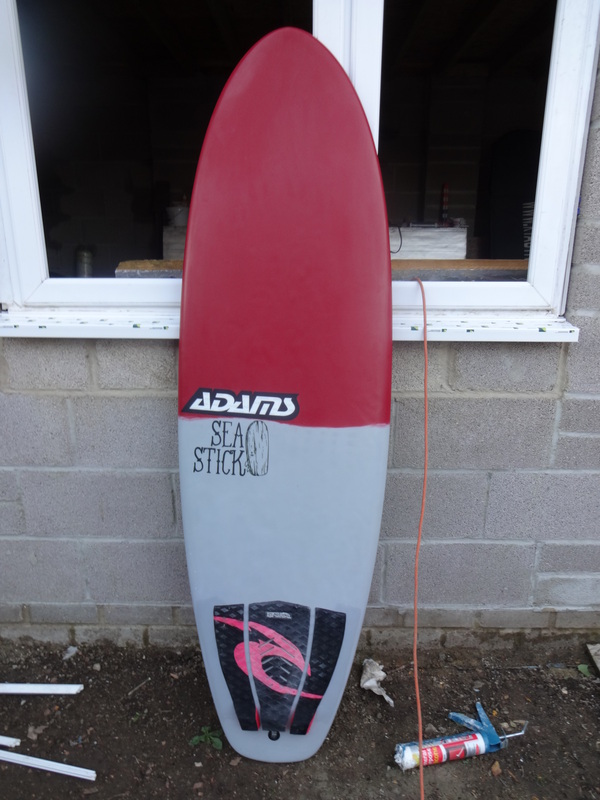 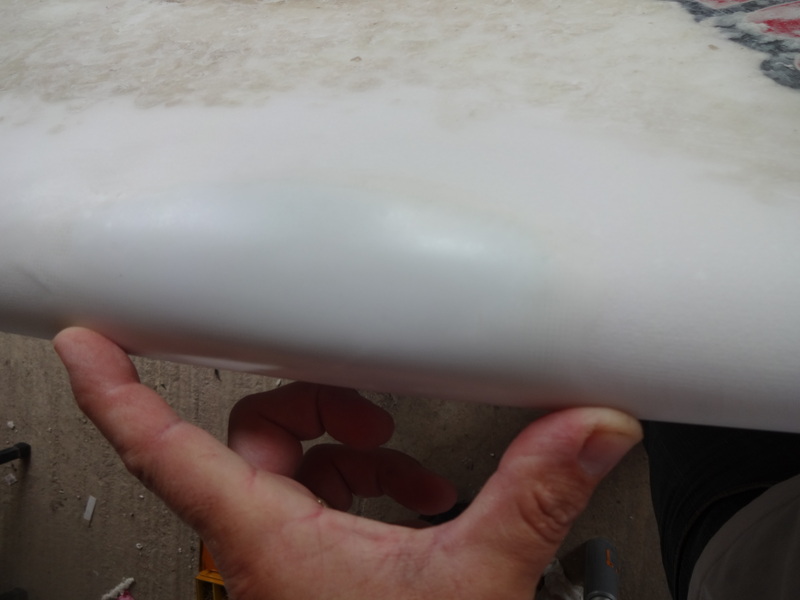 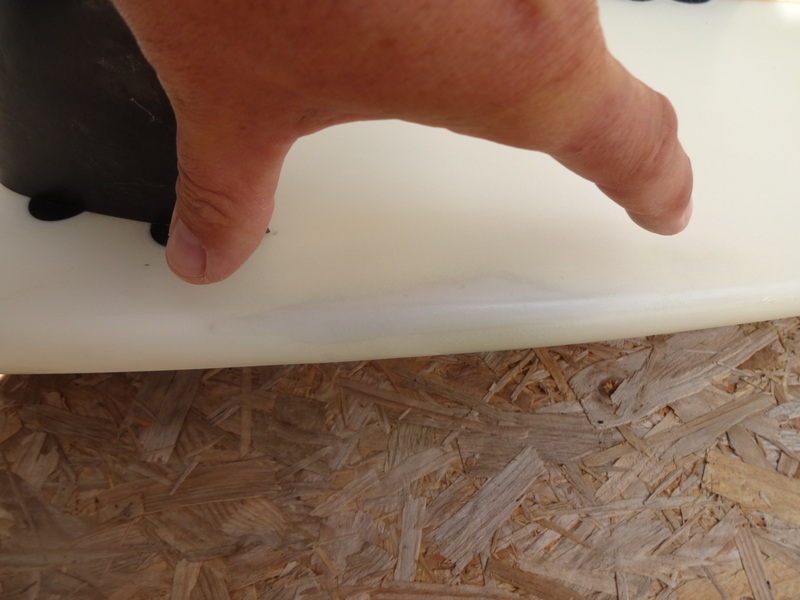 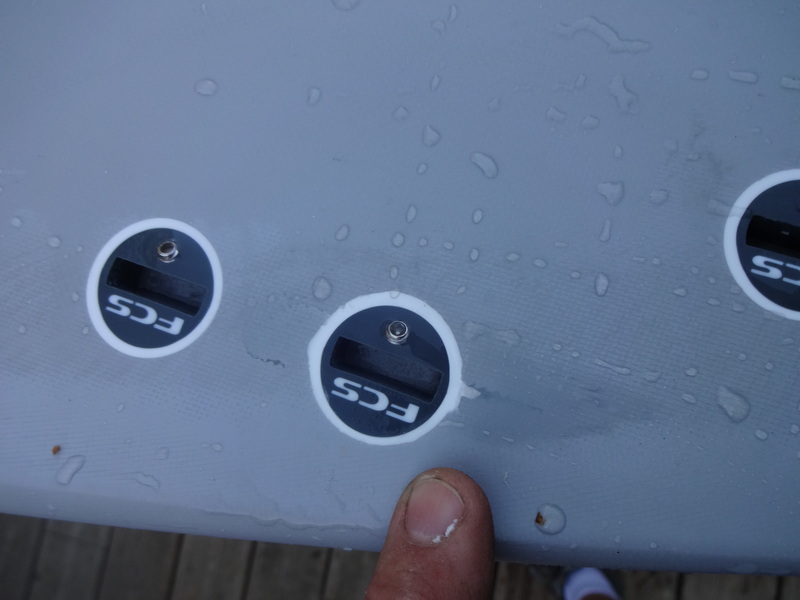 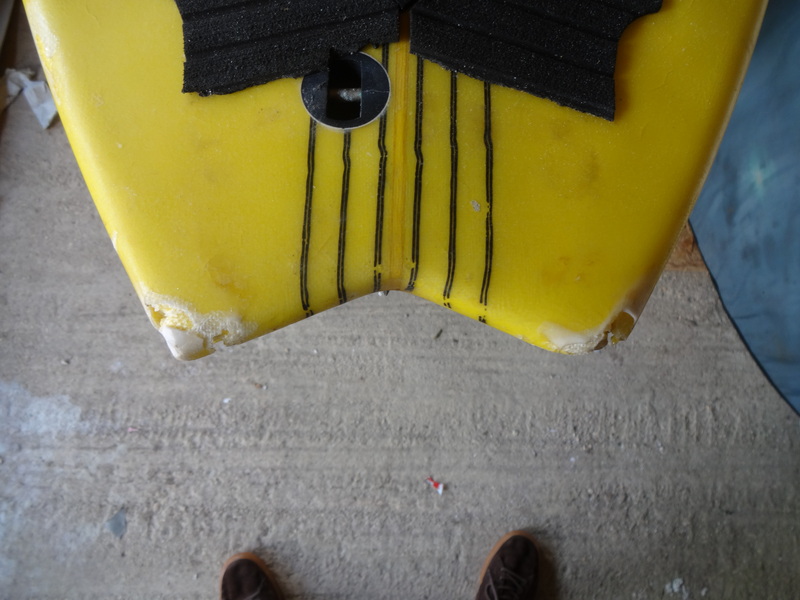 Several dings repaired on this kneeboard before in enjoys quality surf in Australia. 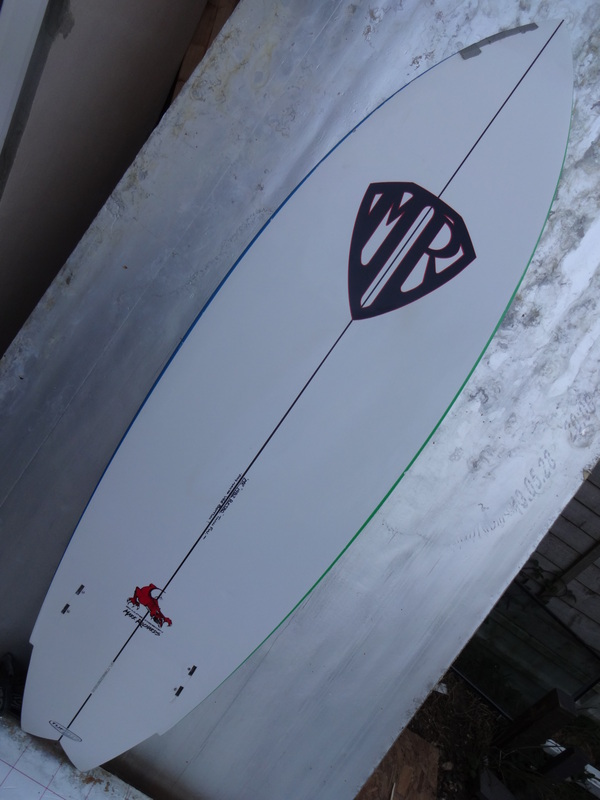 Rail rebuilt behind a fcs fin setup.